Eddy Grant famously sang about Electric Avenue. 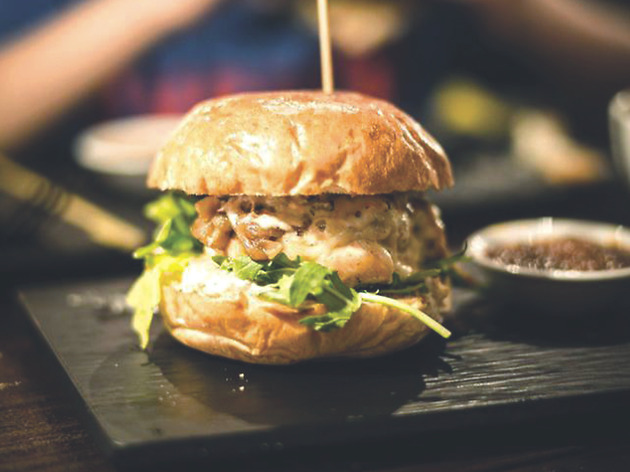 And now we’re singing about Electric Ave, a new burger joint in Sai Ying Pun. 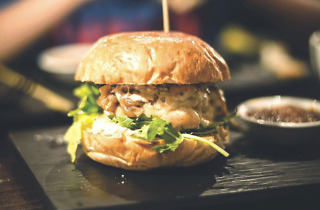 You could be mistaken for thinking that this neighbourhood spot is shamelessly cashing in on two of the biggest recent trends in Hong Kong – burgers and SYP. However, what this place delivers is so much more than what any trend could dish up. These are far and away the best burgers we’ve had in ages.